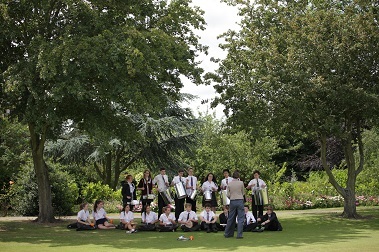 Having Dr. Lamper visit regularly has ensured we keep those important links between our two schools. As much as the children may not see the behind the scenes work the staff do – liasing with their counterparts in the UK, planning upcoming sports tours they are able to enjoy joint assemblies with their peers in the UK. 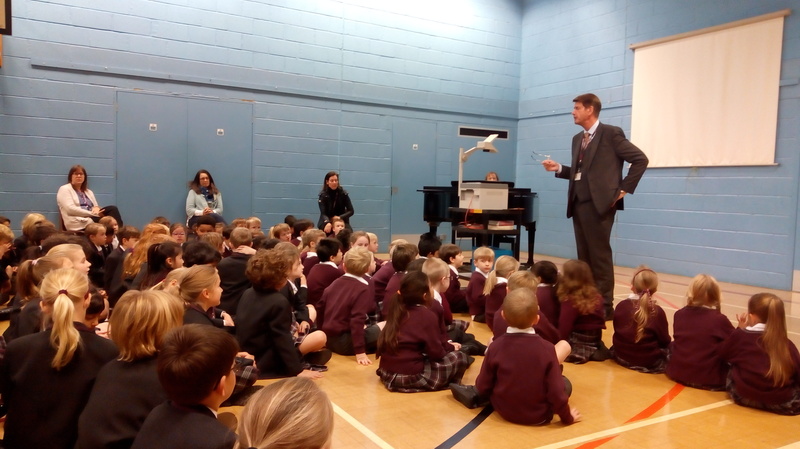 Despite being a lot colder in the UK the whole Kent College family was able to share in the KCC assembly whereby the students discussed the meaning of the Harvest Festival. The assembly was live streamed between the schools so a lot of waving and looking for Mr Jackson took place!